Misfit, known for its high-quality Shine fitness tracker, continues to branch out. 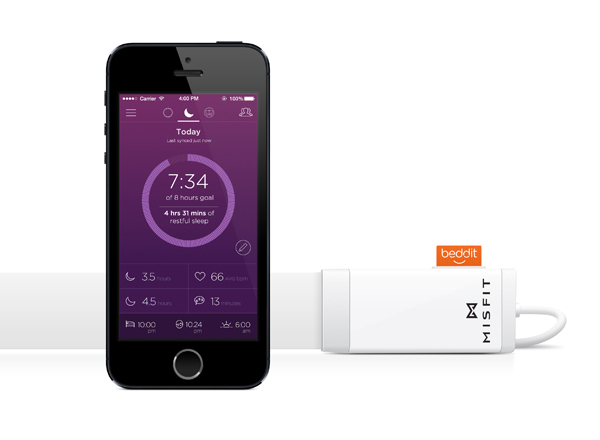 The company has just partnered with Beddit to unveil the Misfit Beddit Sleep Monitor. 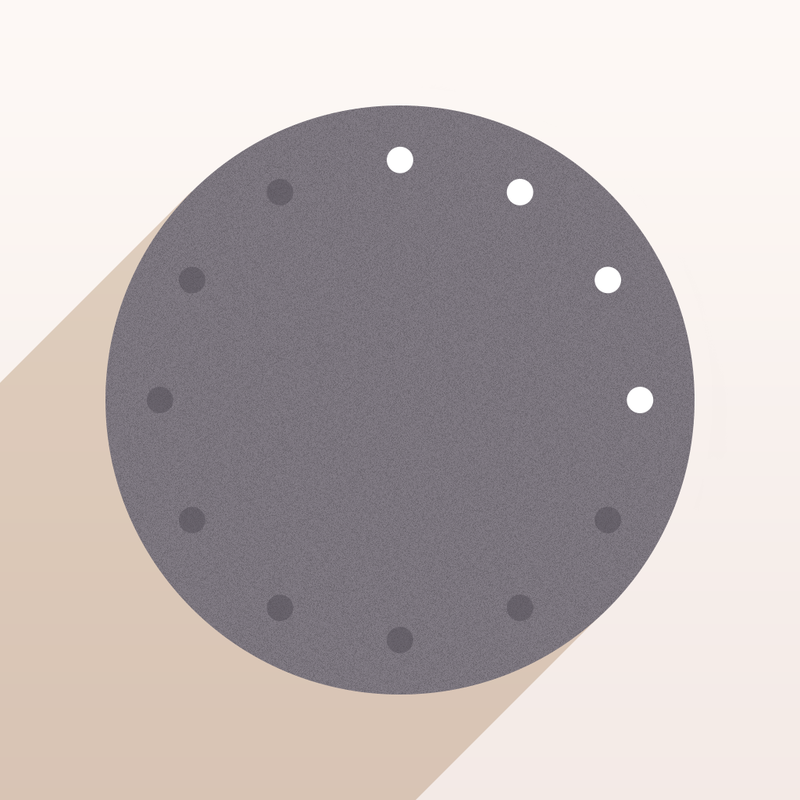 Unlike other sleep trackers, users won’t have to wear anything to bed. 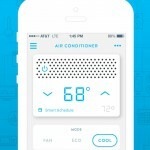 The paper-thin device is placed under the sheets and wirelessly transmits the information to the companion Misfit app. It is designed to measure sleep cycles and quality using heart rate, respiration, movement, snoring, and sound. Users can also sooth themselves to sleep with a variety of custom and gentle sleep sounds. The smart alarm can be programmed to wake you up during the lightest stage of sleep. Available in black or white, the Beddit Sleep Monitor can be purchased now from Misfit’s site for $149.99. It will begin shipping next week. The Shine arrived on the market almost a year ago, and I was highly positive of the device in my original review, calling it the first truly wearable fitness tracker. Late last month, the company also announced a long-term partnership with Pebble. Instead of needing a dedicated tracker, Pebble users can track their steps and activity using just the smart watch. 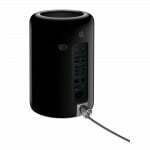 For other recent accessory news, see: Bright Idea: GE Introduces Link, A Smart LED Light Bulb Controlled With Wink, Apple Now Offers An Official Mac Pro Security Lock Adapter For $49, and Wink App Goes 2.0 With Support For More 'Smart Home' Products From More Brands.